Owning the latest and most powerful smartphone is great but can prove to be expensive when it comes to monthly talk and data plans. Sometimes there is such a vast amount of different plans to choose from it can be difficult picking the right one, but now there is the new AT&T GoPhone prepaid offering that provides some enticing plans. There are many mobile phone owners that prefer to use prepaid price plans, and there will be many of us that hate having to sign up for that long two year contract. The US carrier has been offering its GoPhone prepaid smartphone plans for a while now, but the company has now revealed some new and more affordable options for its customers. It now offers the new Monthly Unlimited Plan with Data that will give subscribers unlimited talk time along with 1GB of data each month, and will cost you $65 per month. This call plan also offers unlimited SMS messaging to Canada, Mexico, and over 100 other countries. AT&T’s new rate plan is being pushed to smartphone users and is $10 per month cheaper than the plan it is replacing. The wireless carrier still has a monthly plan priced at $50 that has unlimited talk time coupled with unlimited SMS messaging. There is also the $25 per month plan that offers 250 minutes of talk time with unlimited SMS texts across the country, with the option of adding a variety of data packages. 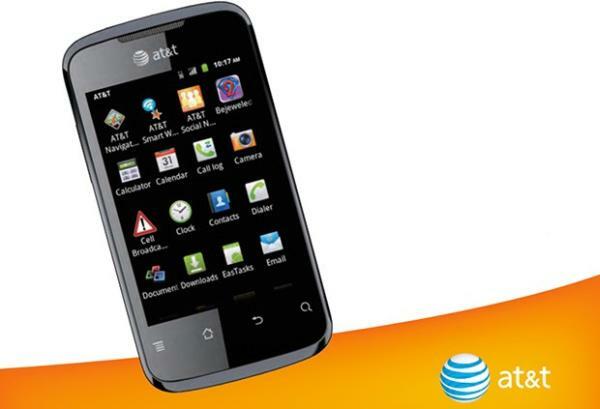 The company has also revealed a new Android Smartphone called the AT&T Fusion 2 that is available for only $99. This handset is capable of web browsing, emails, and apps. Customers that purchase the Fusion 2 will also gain access to the carrier’s huge Wi-Fi network that has over 30,000 hotspots across the country, as well as more than 220,000 global hotspots via AT&T’s roaming agreements. Will you be taking up one of AT&T’s new plans?